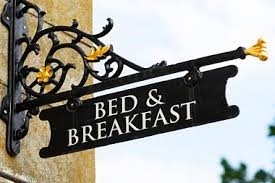 We have an arrangement with the local bed and breakfast where they will offer the above at a reduced cost of 150 euros. If you buy a property through us then the above cost will be reimbursed to you on the day of signing at the notary. Please contact us for more details if you wish to take advantage of this offer.